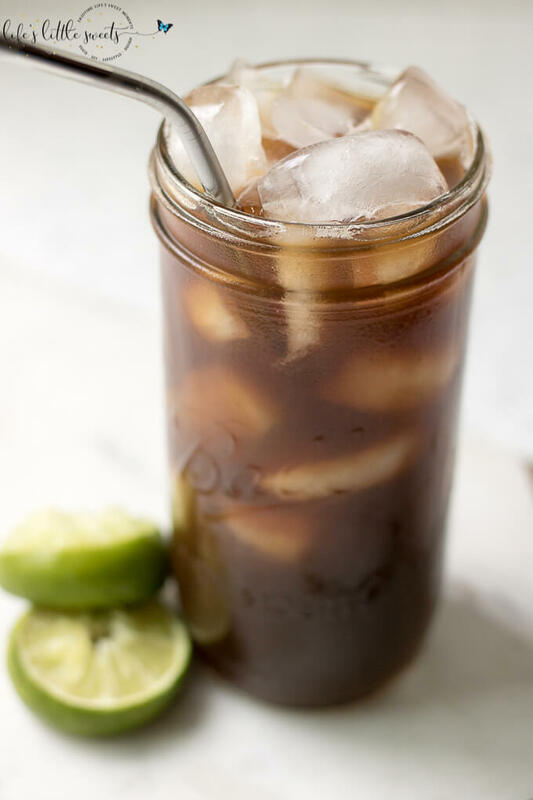 Hi Everyone, While Summer is over here in New Jersey at the time of posting this recipe, somewhere, in the world, it’s Summer. 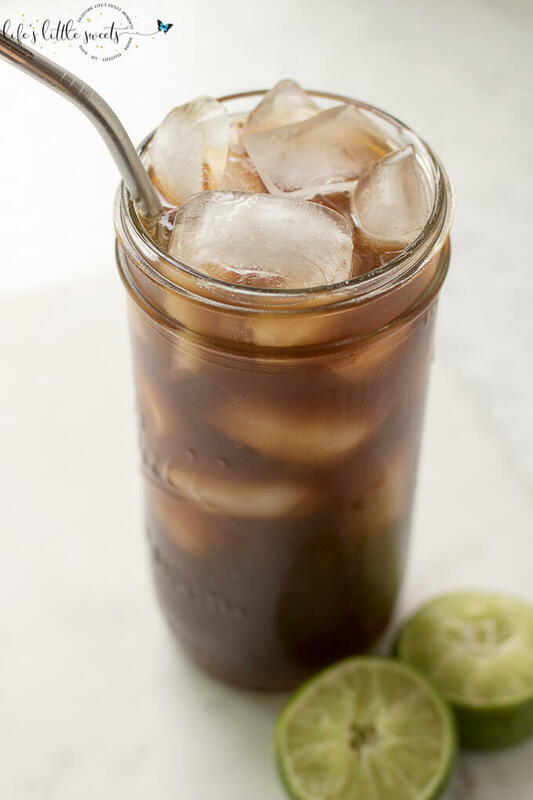 I love sharing coffee-related posts and recipes. 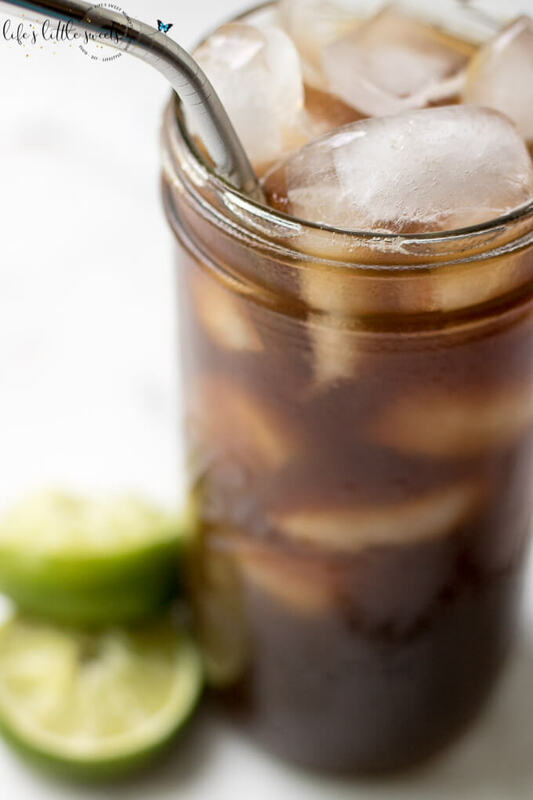 This is the perfect iced coffee drink recipe for a hot and humid day when you just need to get some clarity and cool off. 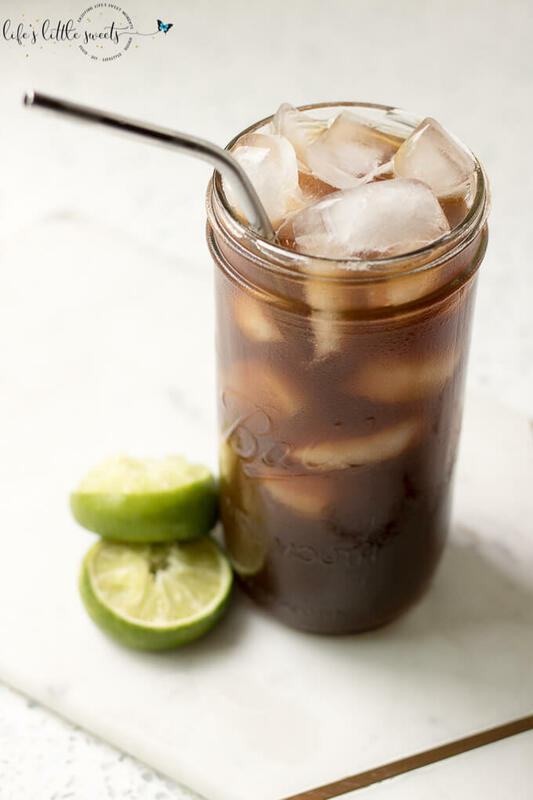 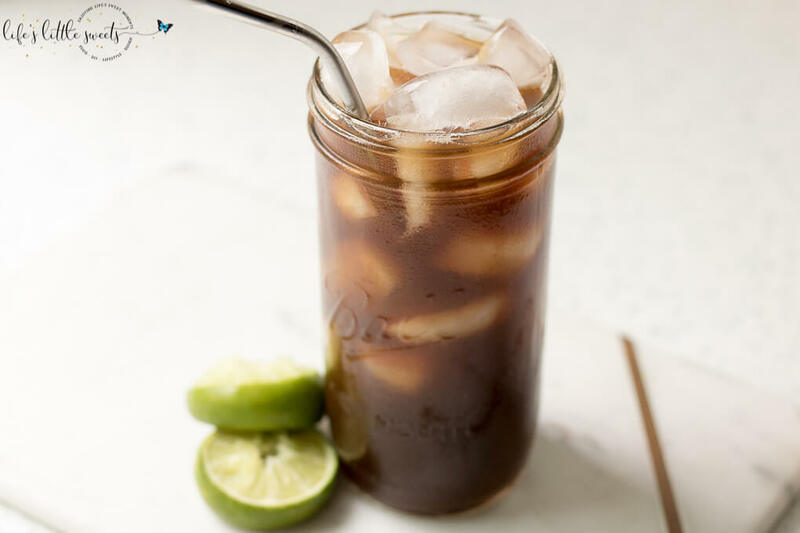 If you are open and looking for a new spin on your iced coffee and love citrus flavor, this Coffee Limeade is for you. 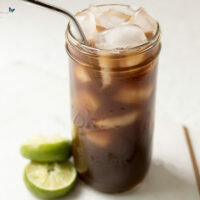 1/4 cup simple syrup, or amount to taste, search LLS bar for "Simple Syrup" recipe in the archives. 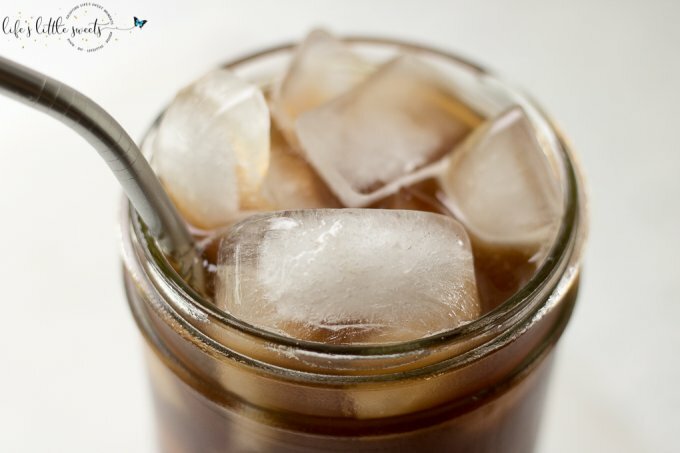 Add simple syrup, lime juice and then cold brewed coffee in a glass of ice cubes or beverage dispenser (if making a large amount). 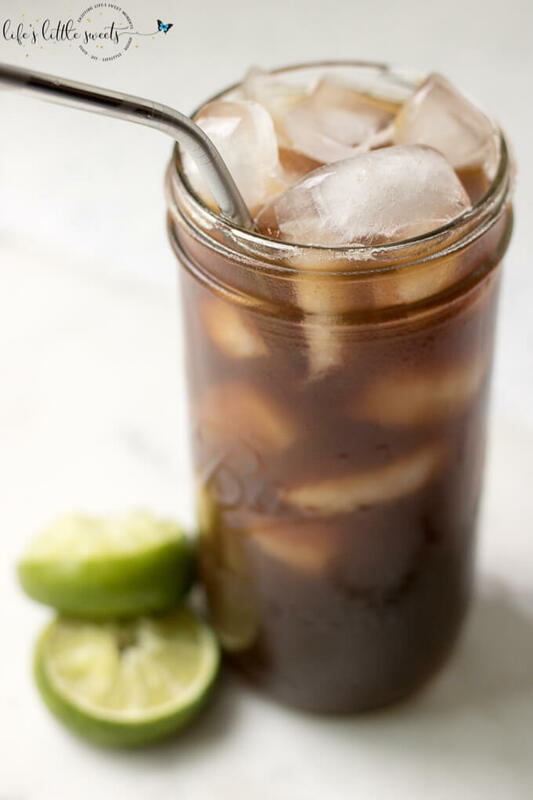 You can add lime slices, if you wish to garnish in the glass or dispenser. Mix to combine before drinking, serve and enjoy! 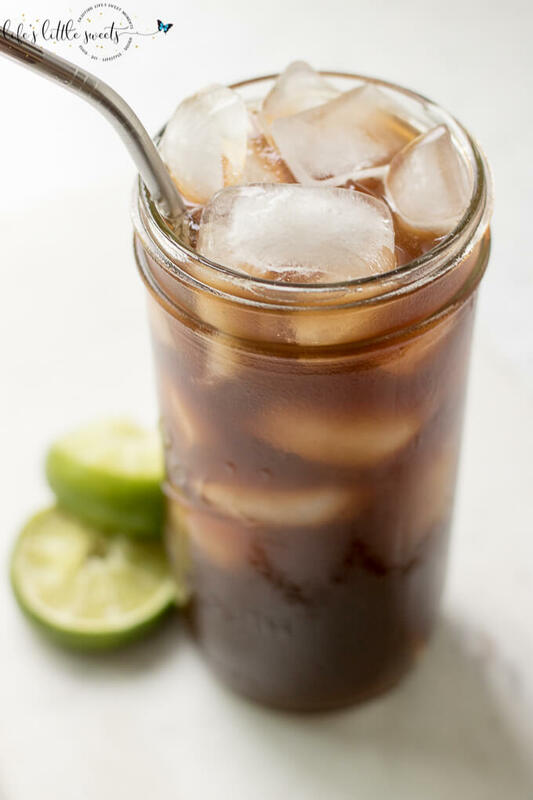 If you decide to make more or less amount of this recipe, just use a 1:1 ratio of coffee to lemonade and you can adjust to your tastes from there.